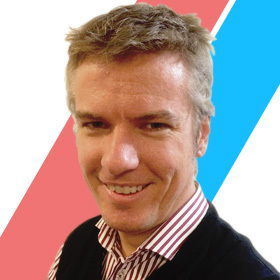 As an Australian growing up in the 1980s, I had almost no knowledge of American Football. This changed one day at the age of 10 when one of my classmates came to the playground with tales of his fabulous adventure to the USA – and his knowledge of the rules of a mystical game that he called ‘gridiron’. Fascinated, we huddled around him to learn of a game that appeared to be a crazy version of our rugby. The major difference, he told us, was that in gridiron you weren’t permitted to grab the ball carrier. Instead, you had to push the player over or knock him down with the shoulder. In hindsight, our pint-sized Marco Polo had little more knowledge of the game than we did and had clearly confused the rules concerning holding. Still, that recess we halted our rugby game and played gridiron. The end result was several head injuries and a trip to the Principal’s Office. Following this experience, I searched to learn more about this mysterious sport. While games (apart from the Super Bowl) were not broadcast in Australia, a 30 minute highlight package of games played a month ago was shown on Saturday afternoons. I watched each week to see how my adopted team in their ugly bright orange jerseys with the horse firing a laser beam would do. It was only until I used my precious pocket money to purchase a video game that I began to actually understand the rules of my newly favourite sport. 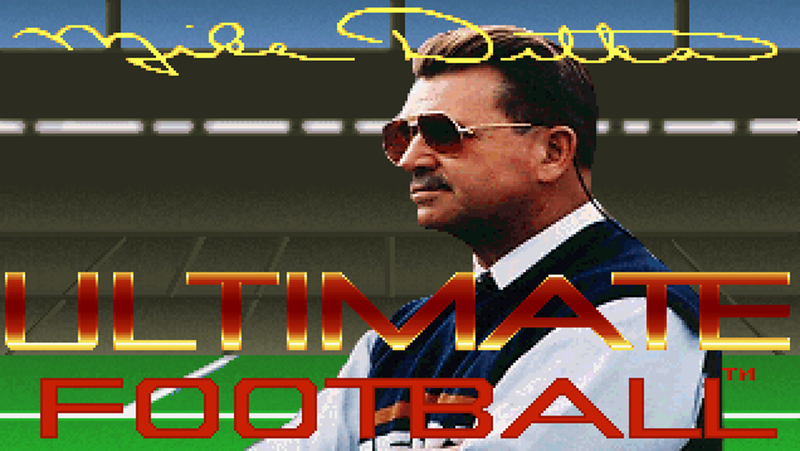 That game was Mike Ditka’s Ultimate Football; a 1991 PC only title produced by Accolade. Ultimate Football was a 11 v 11 simulation that included features well ahead of its time. 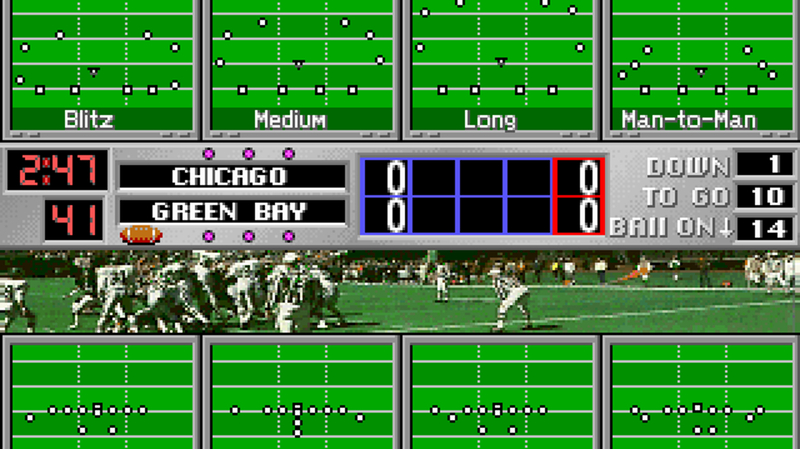 While it didn’t have the NFL licence, it had a full season mode with conferences and divisions that mimicked the NFL. With the game’s suite of customization options the names of players and teams could be altered as well as home and away jerseys. Using a depth chart I had found in an imported copy of ‘Football Digest’, I meticulously remade the 1992 NFL rosters except for the offensive and defensive lines, which as the game’s manual explained, couldn’t be altered “because Mike Ditka doesn’t remember a lineman’s name”. Ultimate Football’s other great feature was a playbook creation tool. This allowed players to design their own plays with surprisingly complexity, and taught me American Football. By experimenting with the playbook creation tool I learned about formations and routes, blocking assignments and other aspects of the game which those familiar with the game would take for granted – but were literally and figuratively foreign to me. Through creating plays I understood there were restrictions on offensive lineman downfield and ineligible receivers. I played Ultimate Football for hundreds of hours. I’d manually log stats for each game in a spreadsheet and create new fantasy leagues replacing the team names with cities in Australia and around the world. In my house, the Riyadh Oilers (of Saudi Arabia) would be crowned champions of the World League. Ultimate Football was a critical step in my obsession with a game played on the other side of the globe. 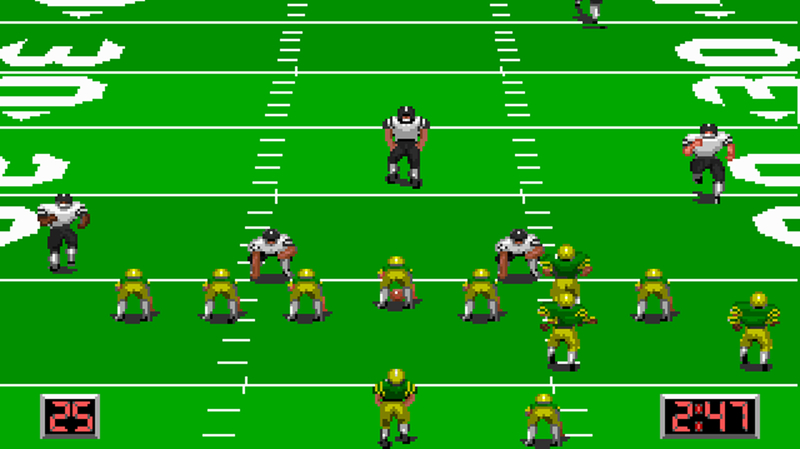 Later, around 1995, I would play Acclaim’s Quarterback Club a game with odd physics and too much momentum that made it feel like players were on ice. It wasn’t until I picked up Madden 97 on the PS1 that I had an NFL game that could compete with Ultimate Football. Ultimate Football didn’t become the juggernaut that Madden became or become the cult classic that Tecmo Bowl was for many (to my knowledge Tecmo Bowl never made it to Australia). However, it fostered a love of the game that has lasted to this day.